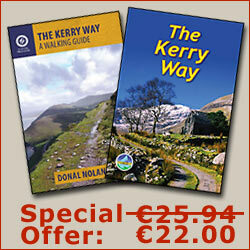 Tailor-made Tours organise self-guided walks of between 5-12 days on 8 of Ireland's National Waymarked Ways. All of the tours are fully customisable to meet your own requirements. Tailor-made Tours reserve your accommodation, organise your luggage transfer each day and ensure you can comfortably get to and from your tour. 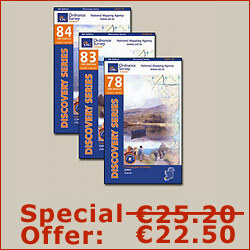 After booking the holiday, you receive a tour pack with 1:50,000 maps marked with your overnight stops and a selection of literature you will find useful on your trip.